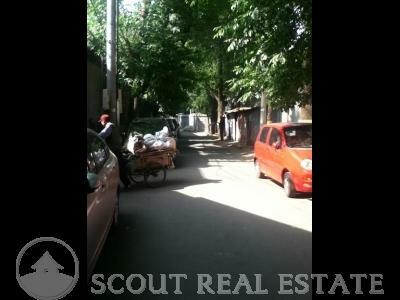 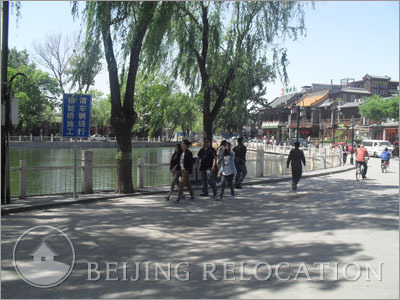 Untouched by property developers and protected by the Chinese government through strict regulations, hutongs in this area are some of the oldest homes in Beijing. 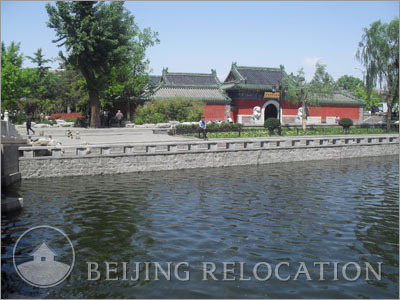 These historical buildings blend effortlessly in with the many lakes, parks and temples in the area. 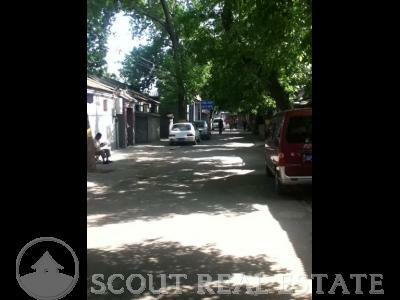 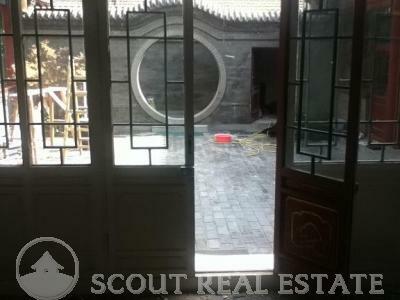 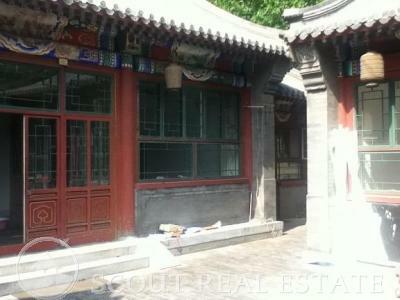 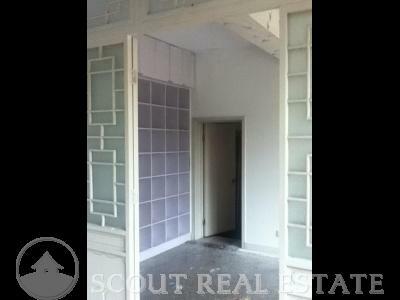 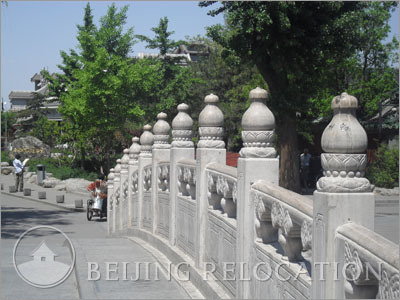 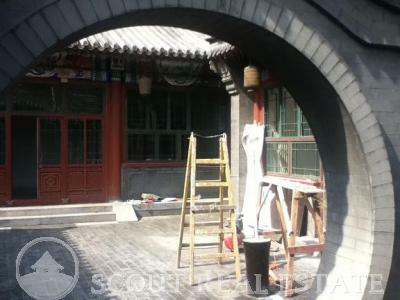 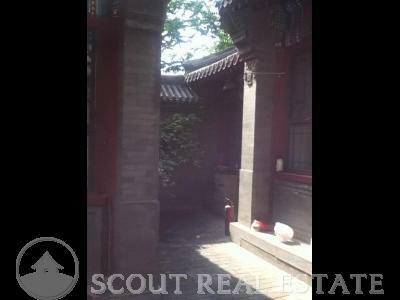 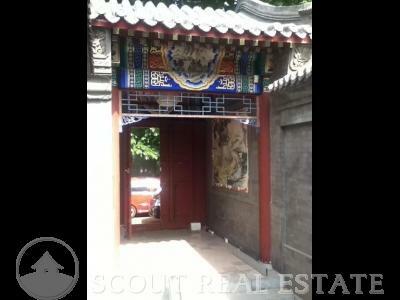 The price of the most beautiful Beijing traditionnal accomodation have risen dramatically in this area, still, this is the ideal place to rent a beautifully renovated courtyard in Beijing. 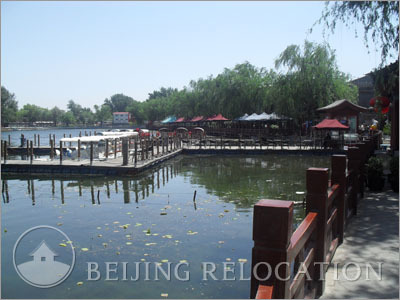 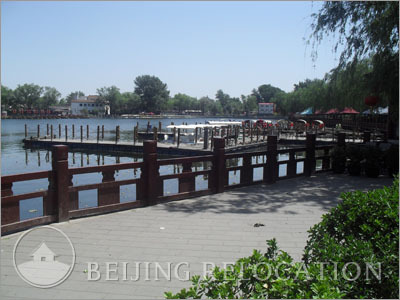 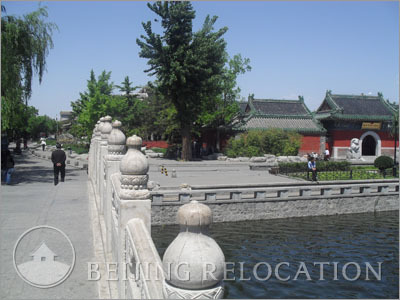 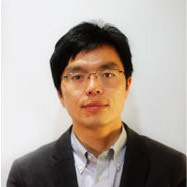 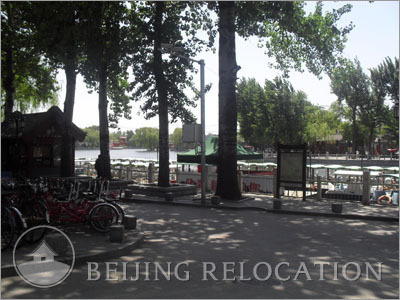 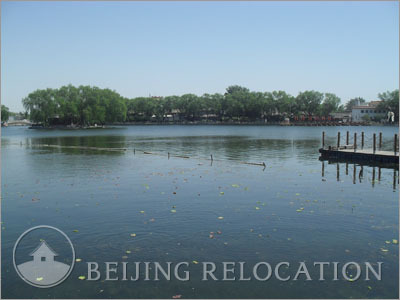 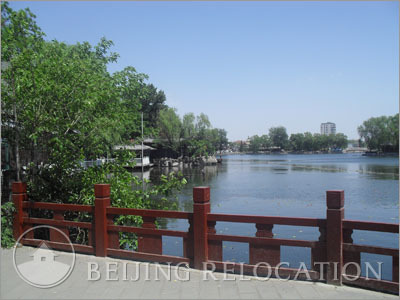 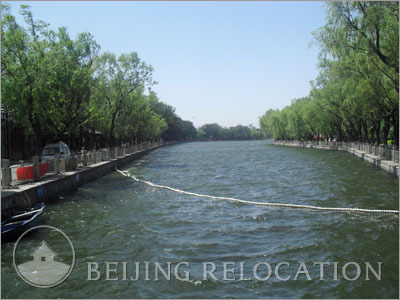 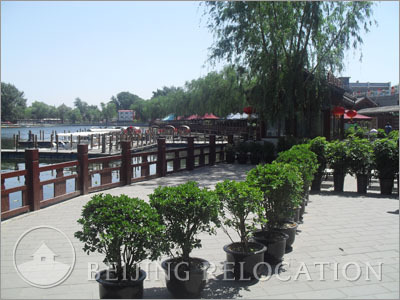 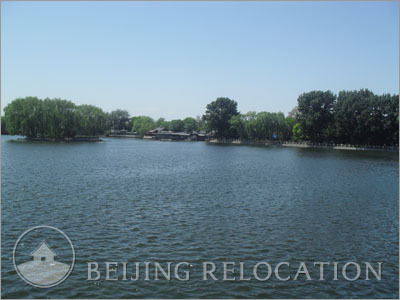 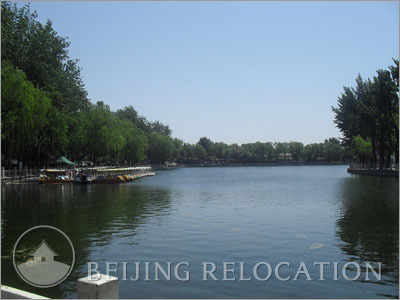 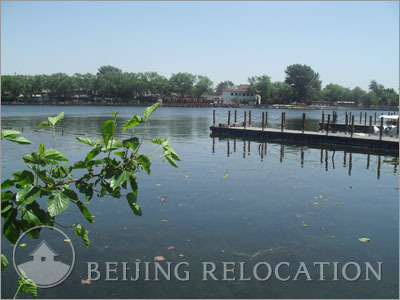 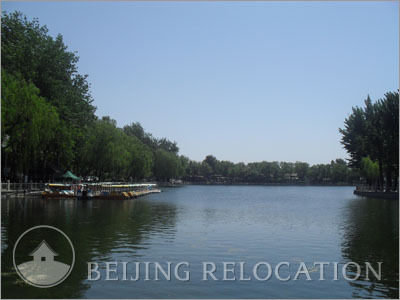 Because there are many beautiful lakes, parks, and temples in this area, many restaurants, bars, and shopping areas have developed here to accommodate both local hutong residents and outside visitors.